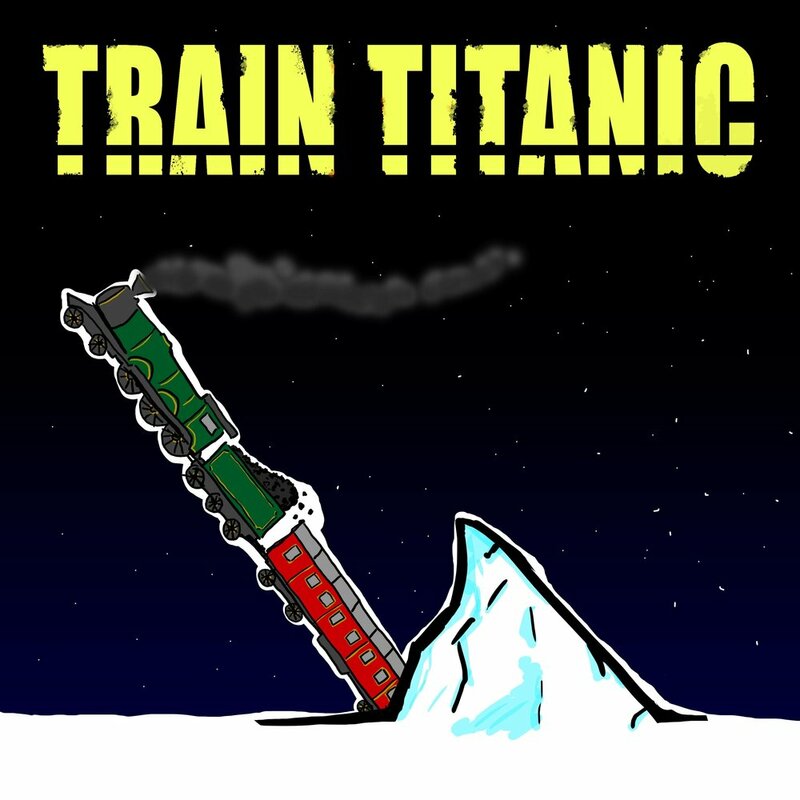 Episode 5, "Train Titanic." Do you like sand? I mean, do you really like sand? Well then you'll love this episode! Have a mediocre time with Mr. Lincoln, find out if Terry Gross every gets around to interviewing her guest, and witness one of the most famous tragic steam train sinkings in history. And if you didn't used to fear napkins mysteriously appearing in your pockets, you will now.